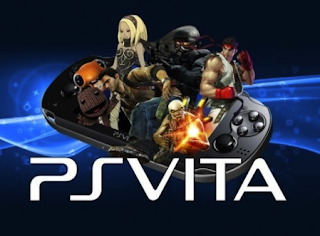 Pachter Excited About "Big Unannounced Title"
Here is one big title on the Vita that hasn’t been announced yet that I was pretty excited about. Pachter around the internet is known to be a bit of a troll, so if something excites him you can be sure it will excite everybody else. Let us know what title you think he's talking about in the comments below! Is it GTA PS Vita?